← Oprah, Reece, and Mindy Talk about Ambition. The Oscars are my Super Bowl and I am disappointed that Greta Gerwig’s Lady Bird did not win any Oscars last night. I am not the only one that feels that way. The internet is not happy. Greta made history. She is the first woman to get an Oscar nomination for her directorial debut. She is only the fifth female director to get an Oscar nomination. She wrote and directed Lady Bird. 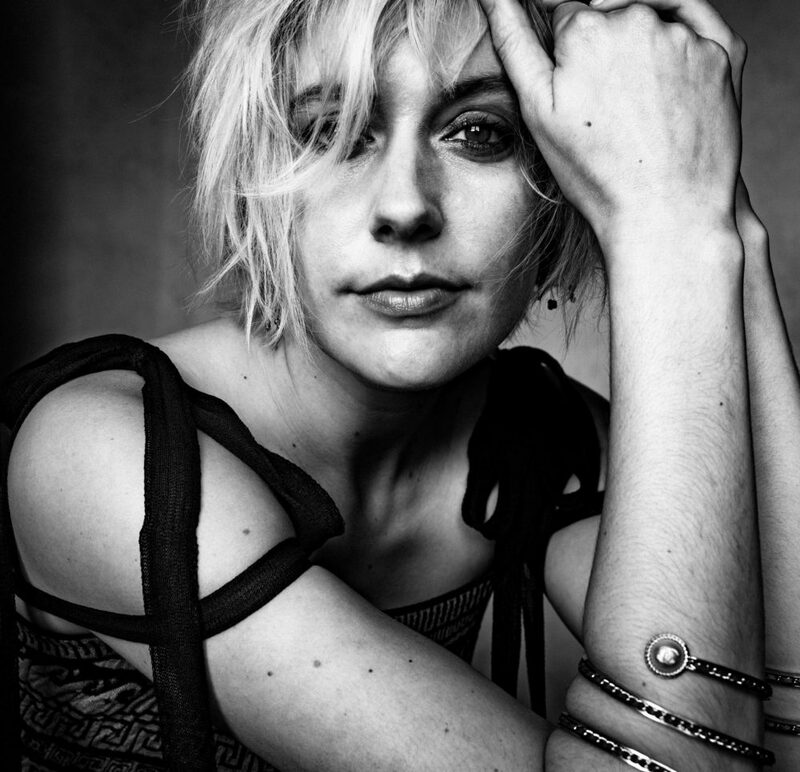 I have adored Greta since I saw Greenberg. She was a breath of fresh air in a Hollywood too full of perfect women. She was a little awkward and she mumbled. She creates complete characters you believe exist. Her characters are strong, opinionated, passionate, and unique. They make mistakes and revel in triumphs they create for themselves. Both Frances Ha and Mistress America blew me away because Greta’s characters embody the passionate young artist trying to figure it out in New York. They are full of drive, passion and questions. Her originality and complex characters are no doubt a result of the fact that she co wrote the scripts with her partner Noah Baumbach. 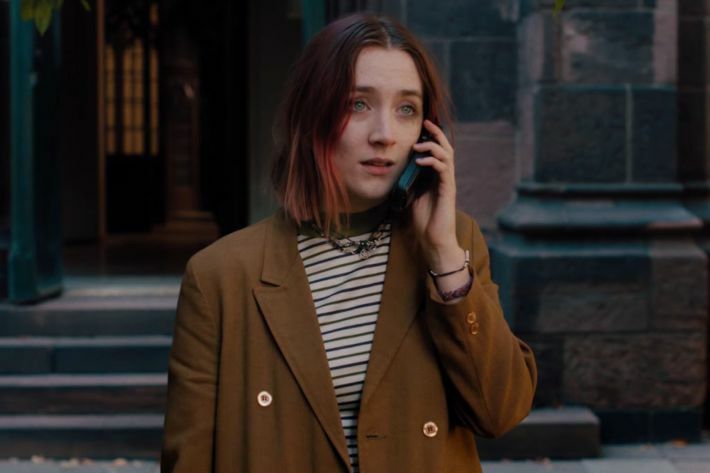 As Emma Stone said last night of the director category, “These four men and Greta Gerwig created their own masterpieces this year,” and Lady Bird was definitely a masterpiece. I have to share this brilliant interview and say that in my heart: Greta – you won last night. To continue the Oscar talk, how great was Frances McDormand’s Oscar speech when she called all the women in the audience to stand! Here is her explanation of Inclusion Rider. What were your favorite Oscar moments this year?